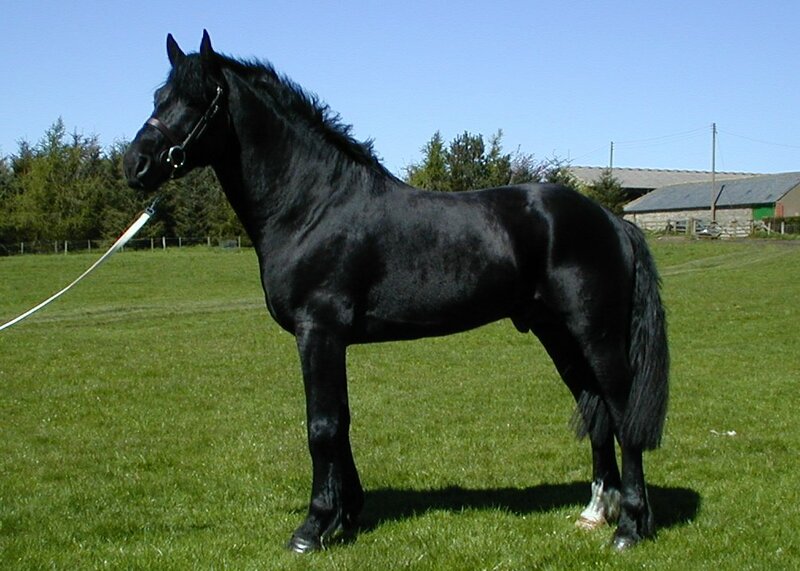 Trasna was a registered Irish Draught stallion who was standing at stud in Northumberland in the North East of England. Born June 1998, died April 11th 2008. He had presence and an excellent temperament with good confirmation and paces. It is with great regret we have to announce that Trasna was found dead in his field when he did not appear for his evening feed. Thank you to all those who have shown interest in Trasna and his offspring over the past 10 years. Trasna and his gentle and kind nature will be sadly missed by all of us who knew him. May 2004 - Pictures of Earlybird a 3 year old mare out of Trasna have been added to the Photo gallery. This page last updated: Mon 13 July 2015 15:52:47.